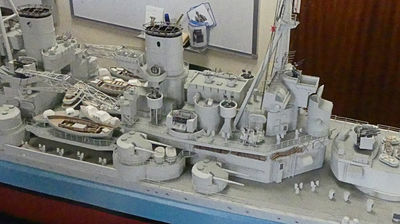 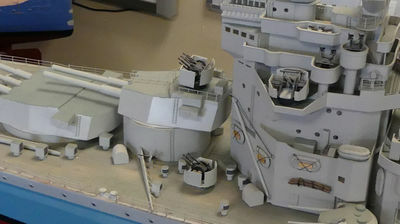 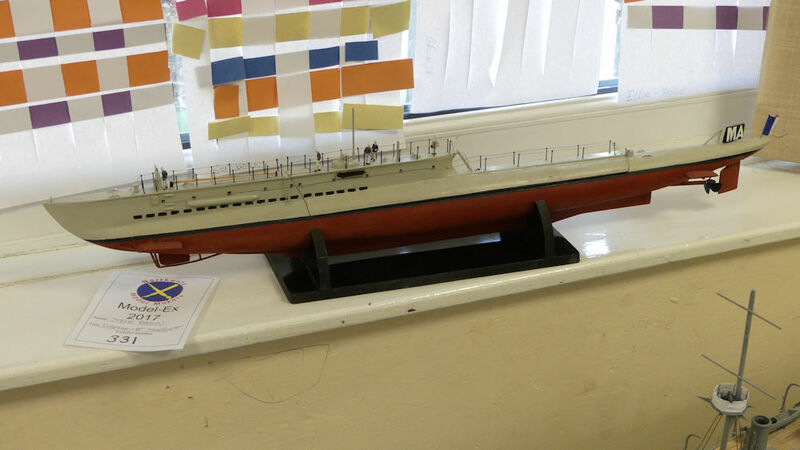 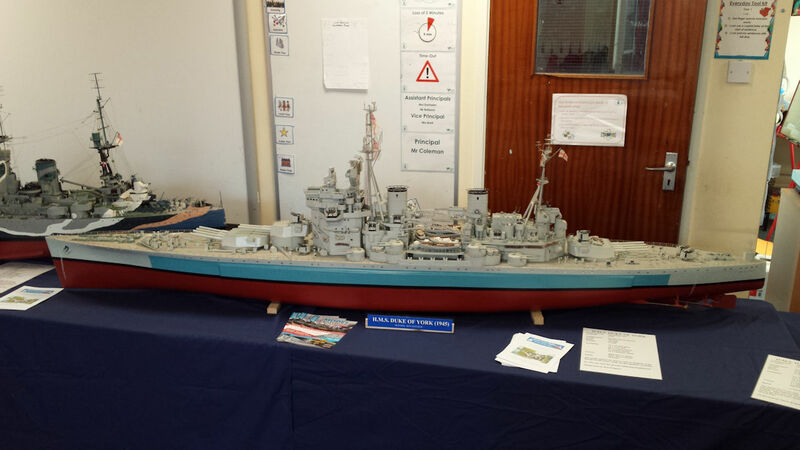 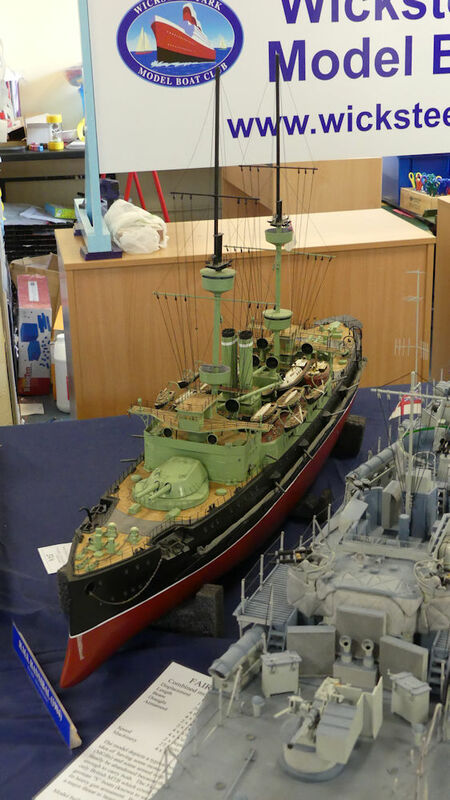 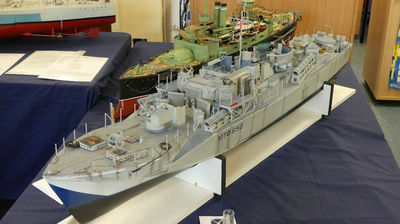 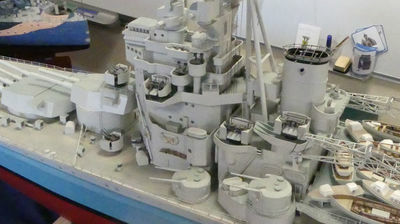 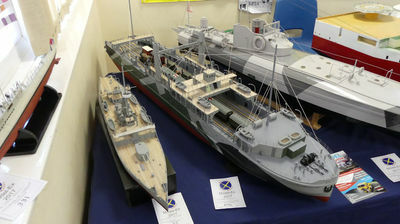 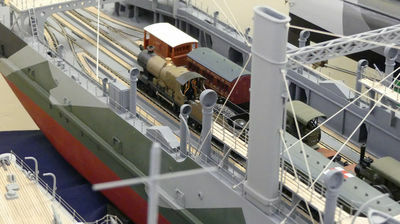 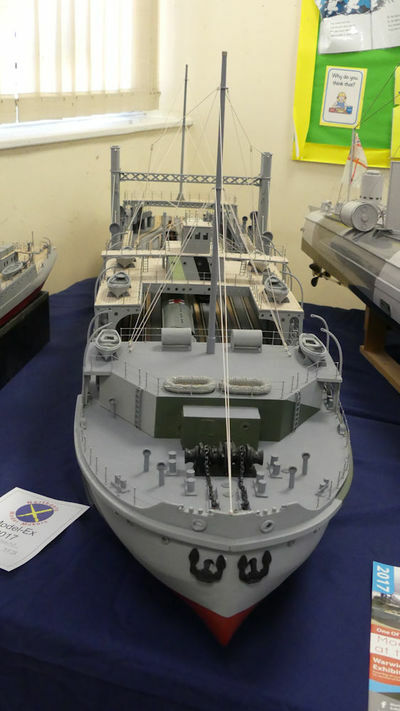 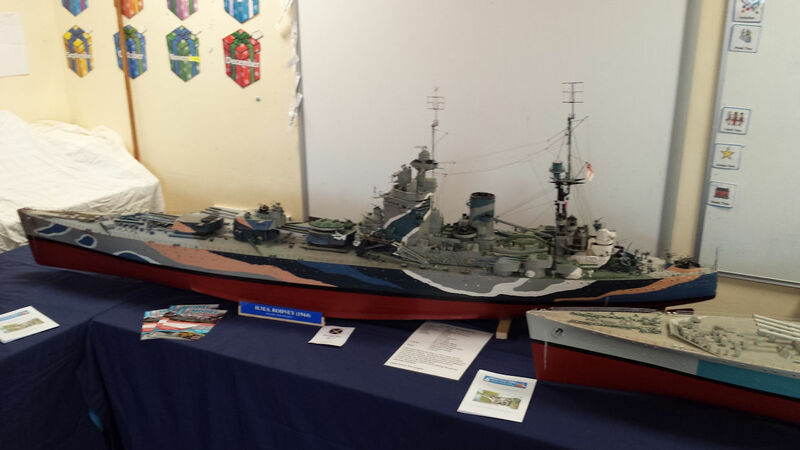 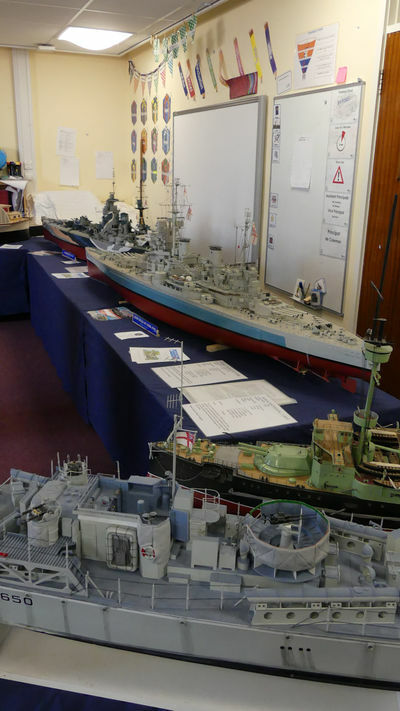 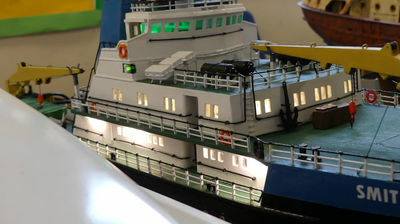 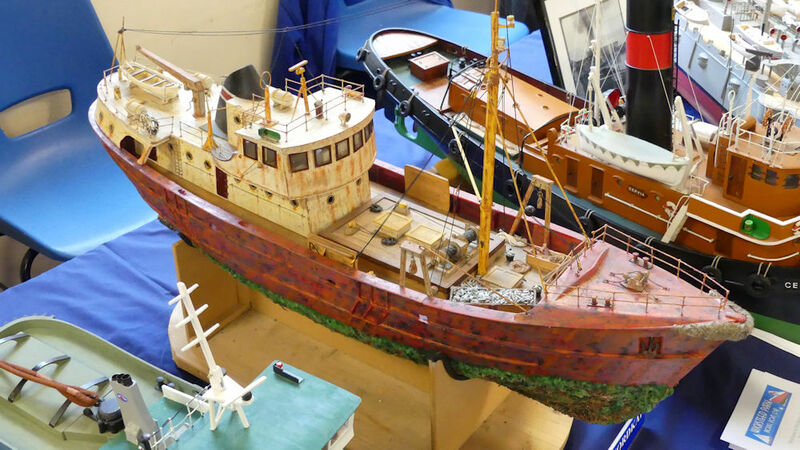 ​Model Ex has been held since 2002 at the Windmill Avenue Primary School by Northants Model Makers. 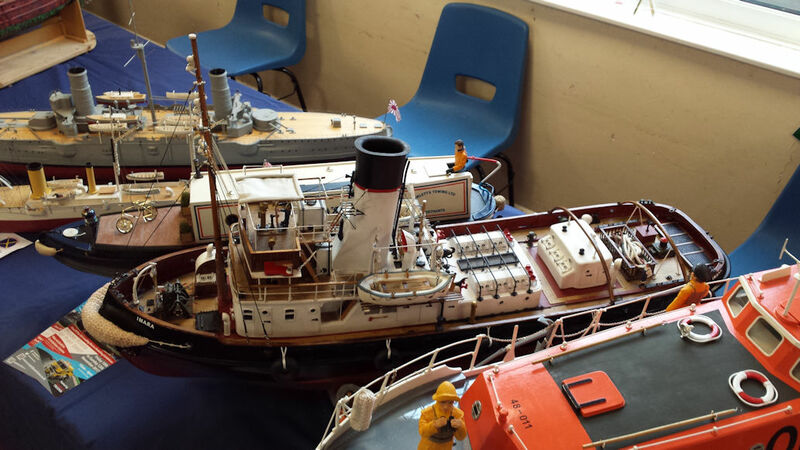 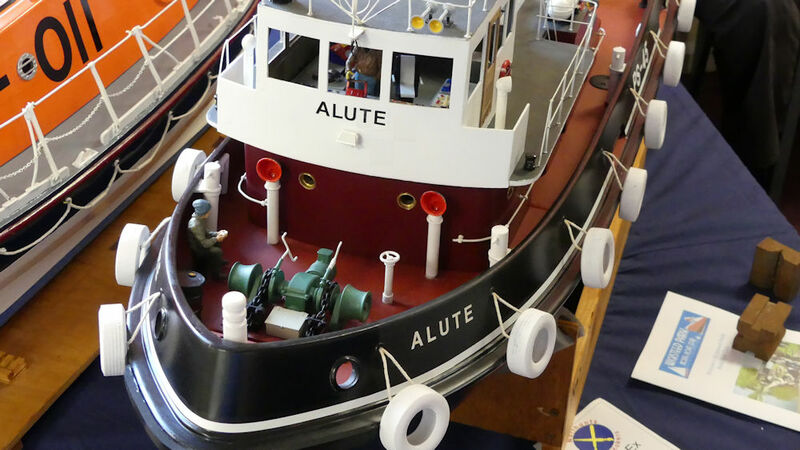 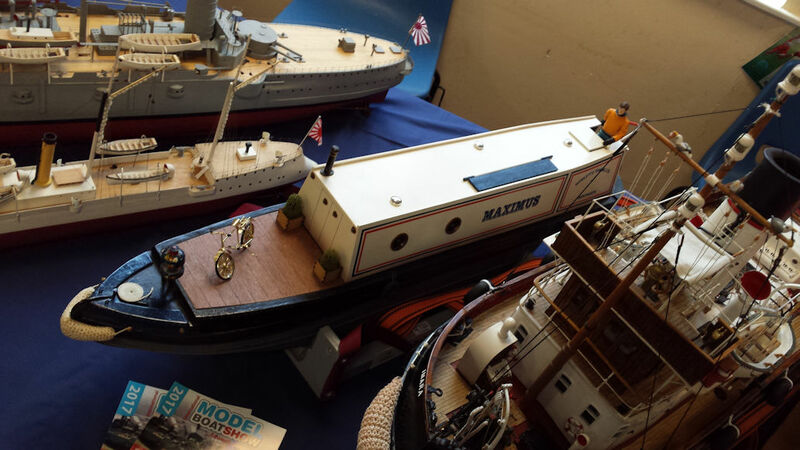 Wicksteed Park Model Boat Club has supported this wonderful local show since 2007 by displaying the club's boats. 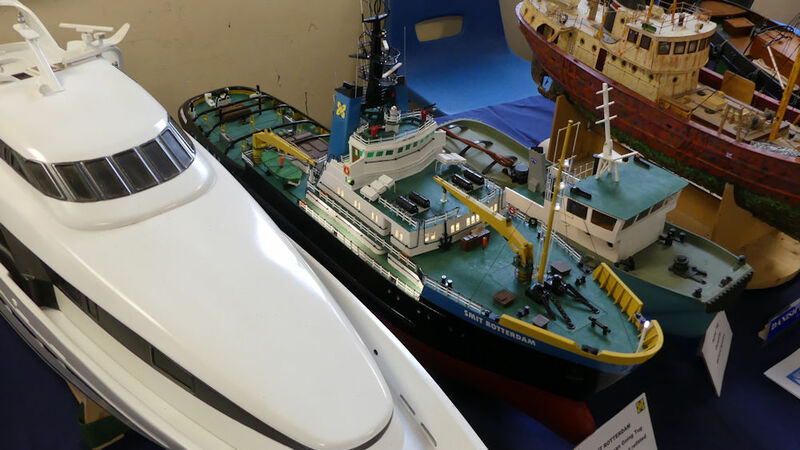 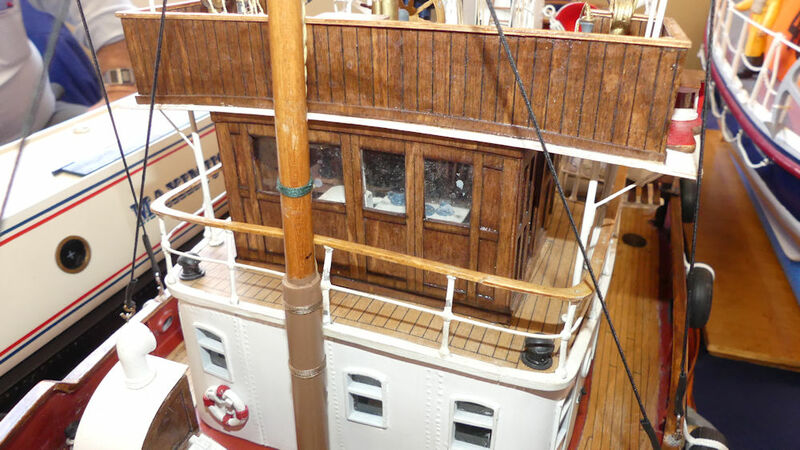 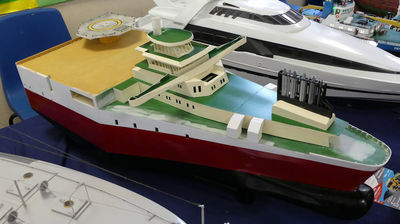 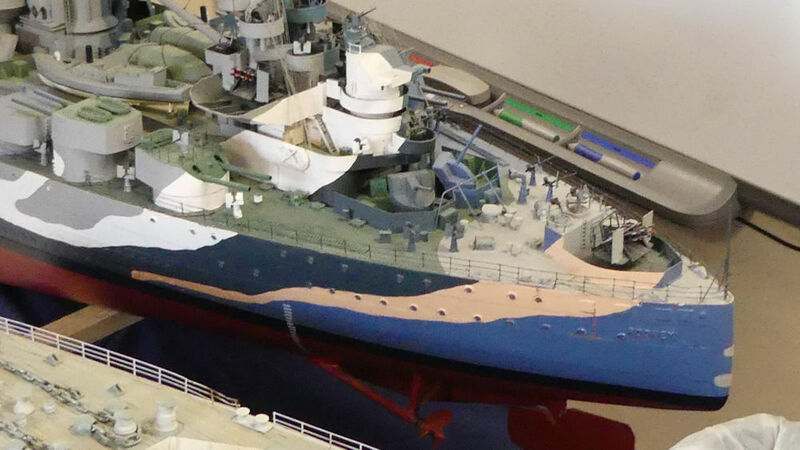 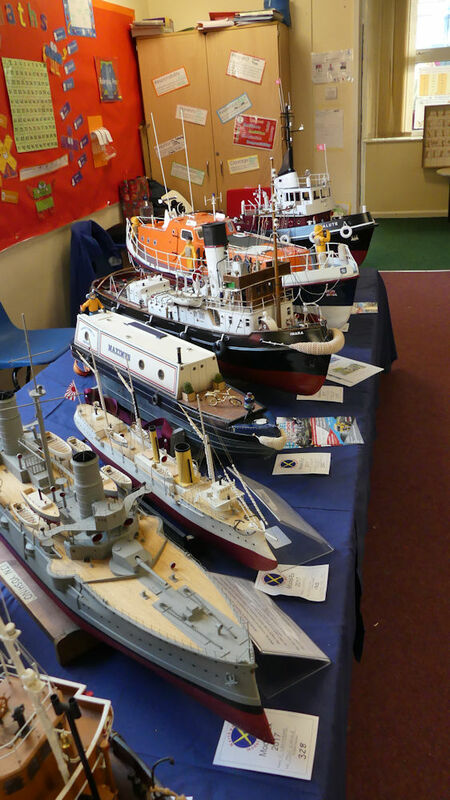 This year was a biggest collection of model boats to date! 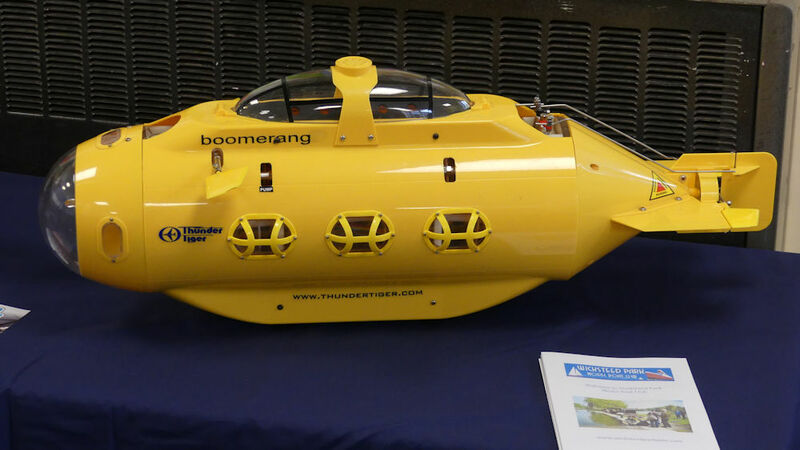 Ranging from massive battleships from Ron & Sheila Kingdon to the amazingly modern Ram Form Sovereign Seismic Vessel built by Nigel Marriott. 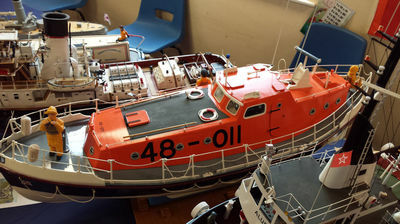 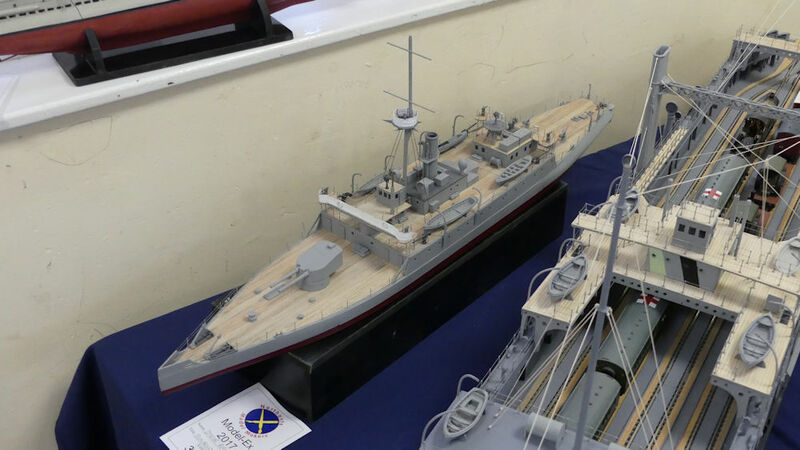 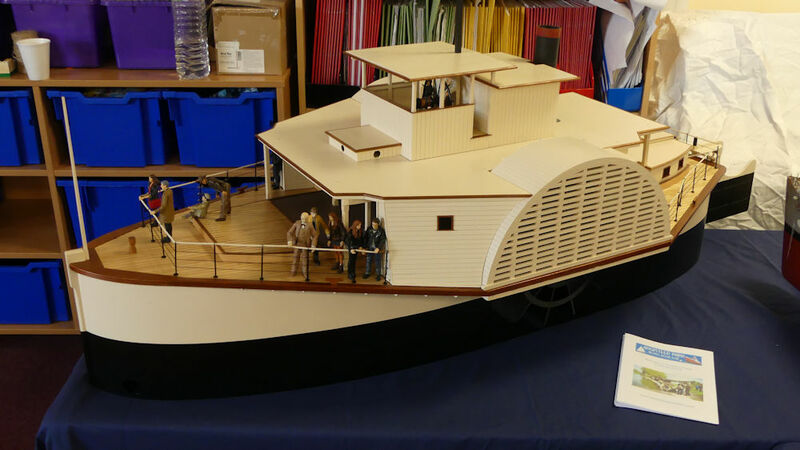 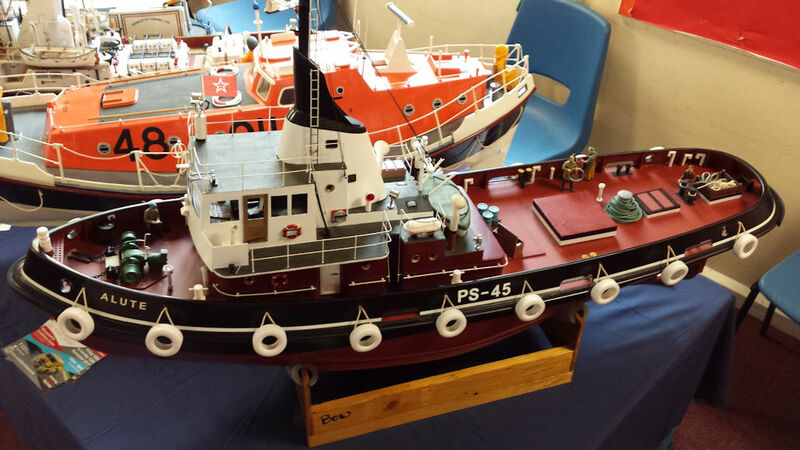 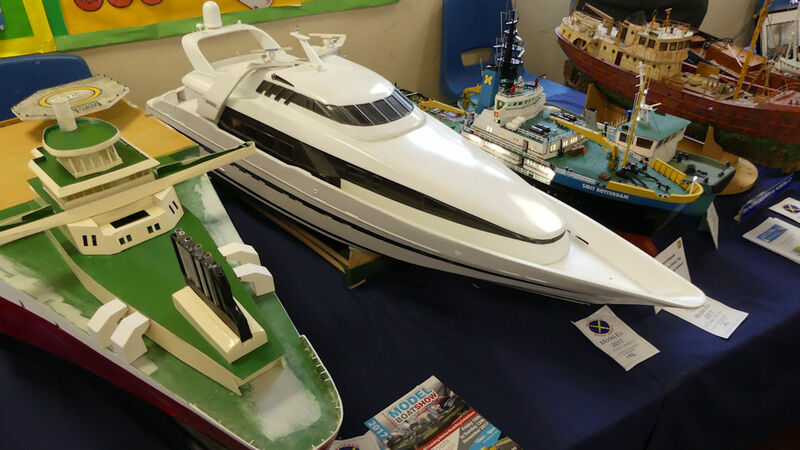 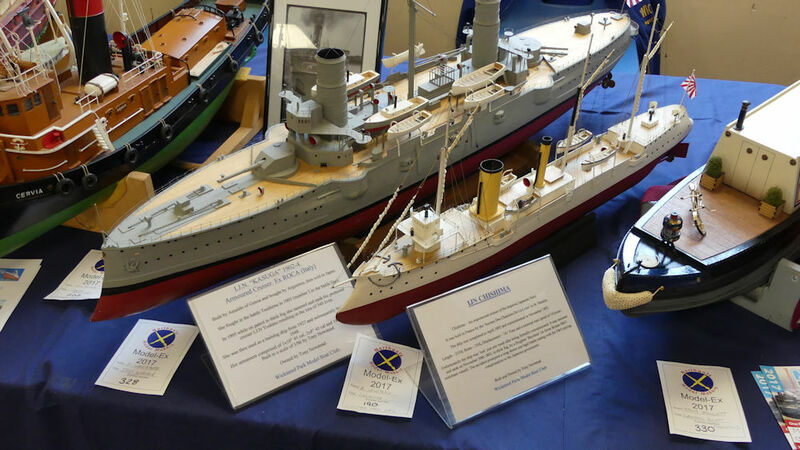 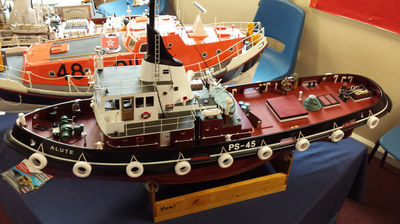 ​The weekend has always been held very close to Easter so the children can come and see the various models on show and hopefully encourage them to build their own. 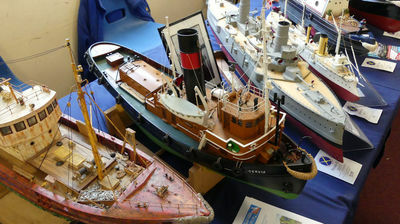 Here is a selection of models of our club stand taken by our club secretary Alan Burgess.